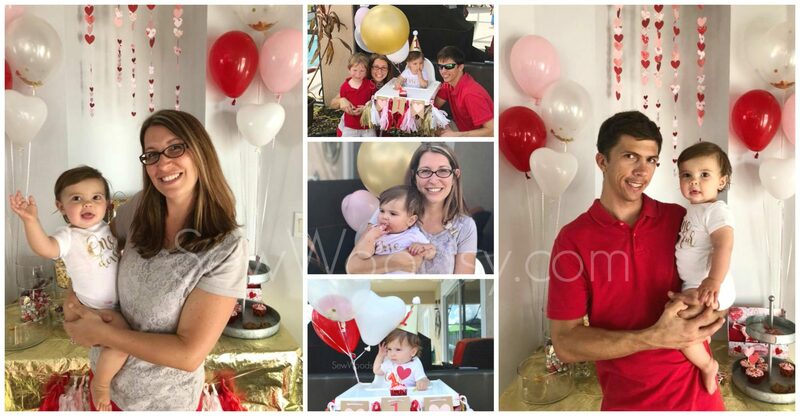 I’m sharing how I created a Valentines Themed First Birthday Party for my daughter using both store bought and homemade decorations! Plus some basic party tips and tricks I’ve learned throughout the way. 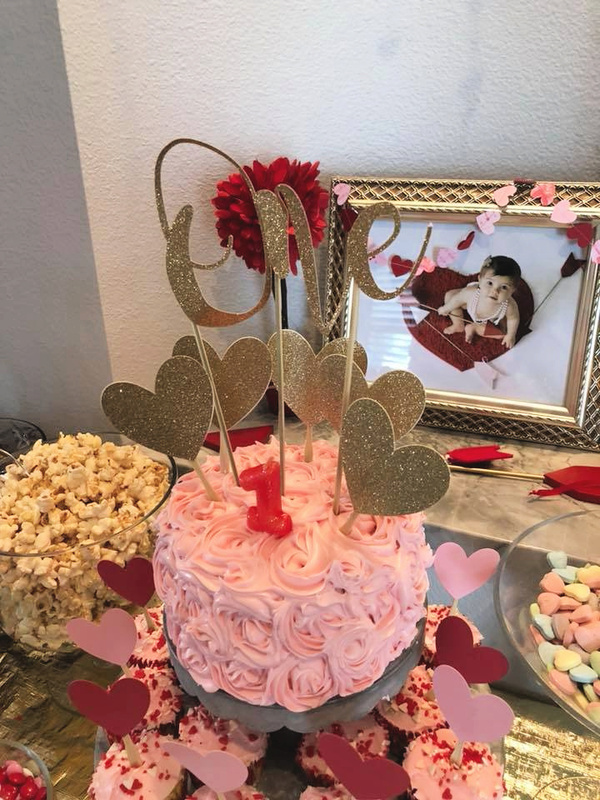 It’s only fitting that I finally share my daughters Valentine’s Day themed first birthday party just a week before she turns two! How is that possible? My baby girl is a full blown toddler now. 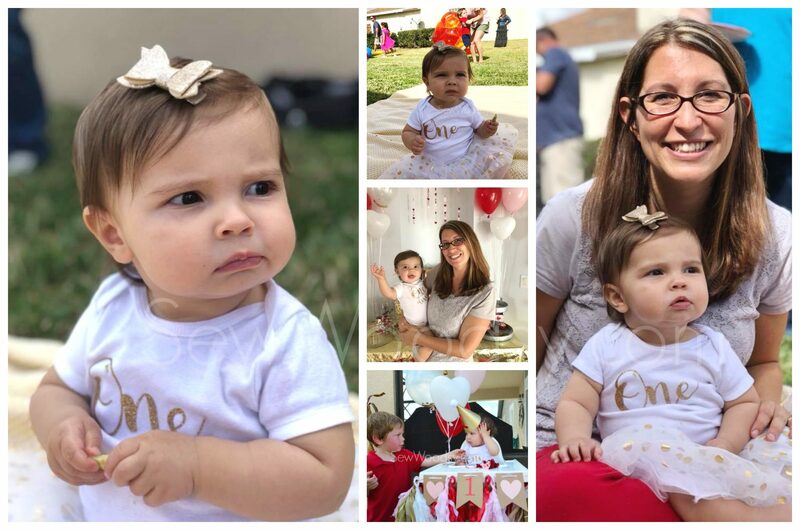 Looking back through all her first birthday party photos brought tears to my eyes. My gummy little baby who could only crawl has now morphed into a full on little person. It’s been my experience that I like to go a little overboard for first birthday parties. Example: Ryder’s first birthday party; the whale theme. 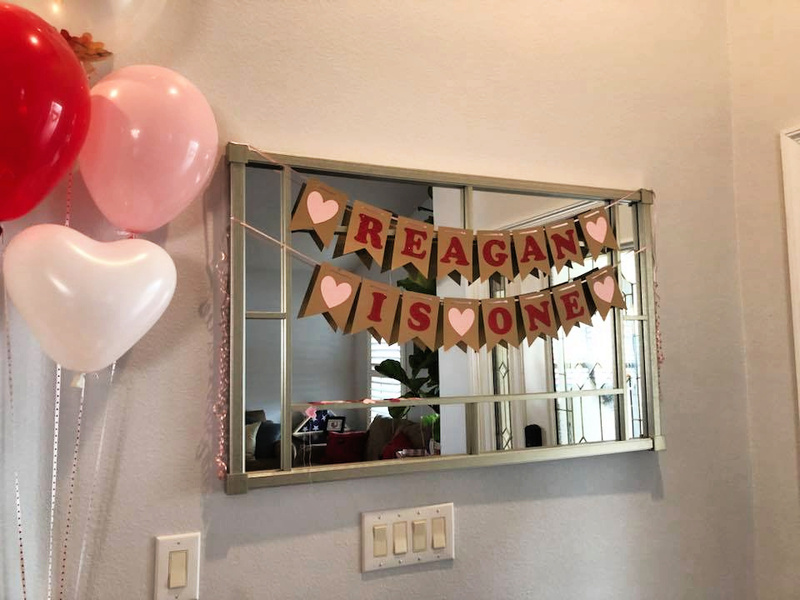 Being that Reagan was born just a few days before Valentine’s Day I only found it fitting to throw a heart filled, red, white, pink, and gold Valentine’s Day themed birthday party. The good news is that you can find most of these items at any big box store. However, the challenge is to find stuff that doesn’t have the words “Valentine’s Day” plastered all over it. To keep cost down as low as possible I tried to DIY as many decorations as possible. 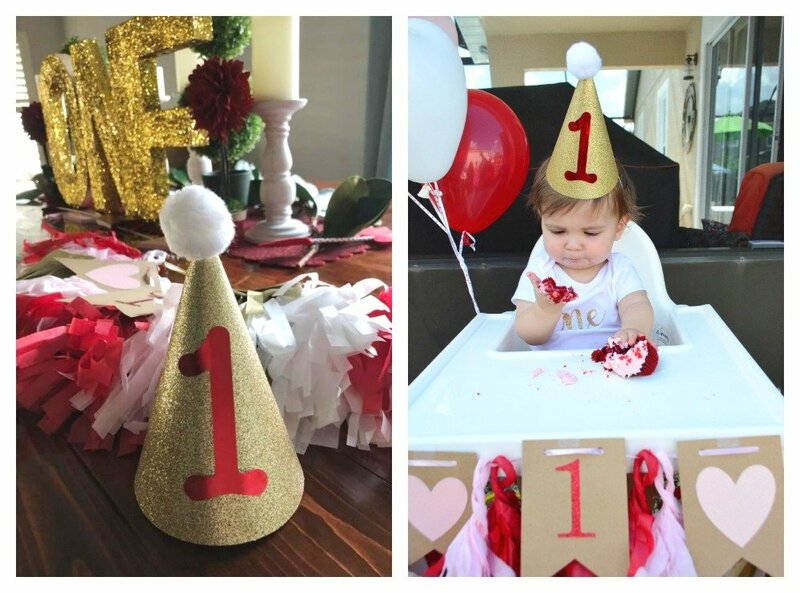 I hope you’ll enjoy seeing how I created such a fun whimsical Valentine’s Day theme for my daughters first birthday. I decided I wanted to use tissue paper tassels like I did for my sons birthday party on her dessert table. Thanks to the help of my crafty neighbor I was able to create quite a few tissue paper tassels. 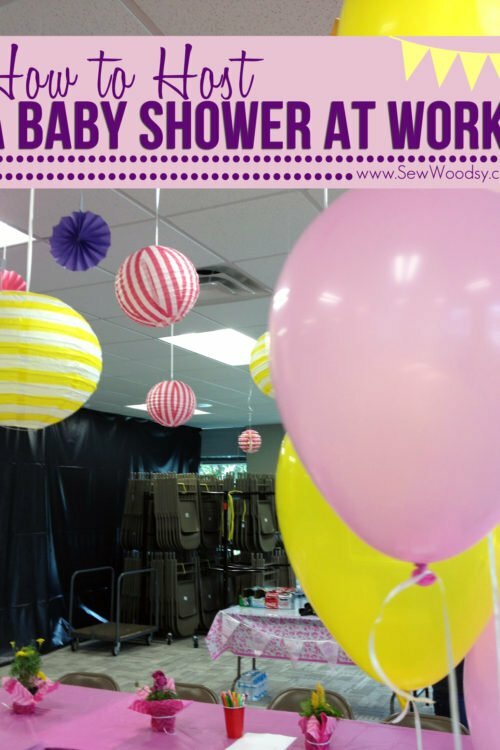 If you have the time and energy, and resources to craft tissue paper tassels I say do it! These can get very pricey when buying at a craft or party supply store. However, they do take a lot of time to make. 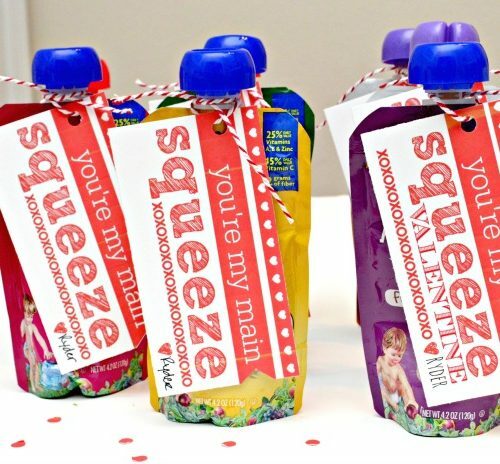 So if you make them you might want to save them for future parties in a party box stash. That’s what I do. All you need is your tissue paper color of choice, and I use the Martha Stewart fringe cutter. It helps cut all the fringes in the tissue paper evenly. 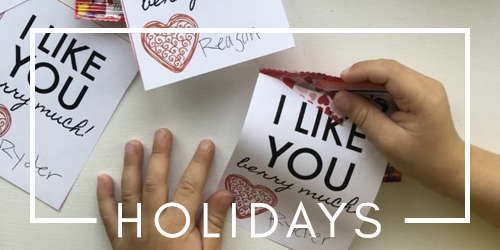 It does take a little learning curve, so practice on plain white tissue paper first so that you don’t ruin the fun colorful pieces of tissue paper. I created this paper birthday banner using my Cricut. Here is the cut file in case your interested in making one for your little one: First Birthday Banner I used brown craft card stock, pink and red glittered card stock. I also used my Xyron sticker machine (way cheaper at Michael’s or Joanne’s just linked to Amazon so you know what it looks like) to adhere all the letters and heart shapes onto the banner. I bought heart curling ribbon from Amazon that I strung through the holes of the banner. 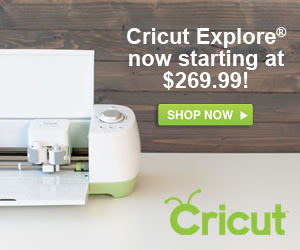 Once again, using my Cricut I also created the high chair banner that matched the theme of the party. I used the same template and colored card stock. I strung tissue paper tassels in between the banner to give it a nice filler. As a last minute detail, I created a first birthday party hat for my daughter. 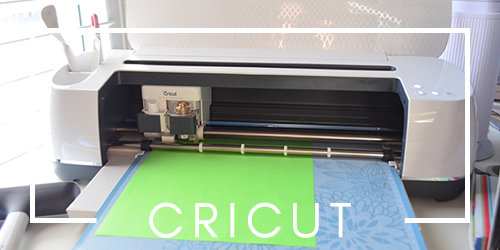 I cut the cone shape pattern and number on my Cricut (here is the free cut file for a 1st Birthday Party Hat). I used a pom-pom ball I already had on hand and got glued it on top of the cone. I took the elastic off of another party hat and just taped it onto her hat. I knew she would only be using it for a short period of time so I didn’t worry about anything being too permanent! I love to create dessert tables for any party. This is always a fun focal point. For her dessert table, I found a shiny gold plastic tablecloth at Walmart of all places. I used a wide variety of glass vessel’s in all shapes and sizes that I had on hand from past parties. I included a few new galvanized trays into the mix to give a fun vintage/farmhouse feel. I had paper heart goody bags that guest could fill as their favor. We have started a tradition in our home to make our kids Birthday cakes. It’s truly been a team effort. This might have been the first cake I’ve done all on my own. I made a small 2-tier 8-inch round cake and 24 cupcakes. The cake was super easy (vanilla box mix + canned frosting). 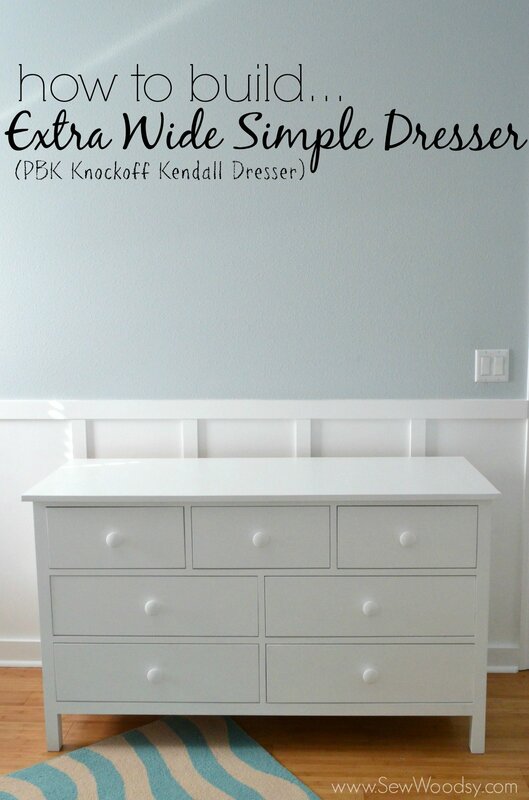 I even shared a recipe on Katie’s Cucina on how to pipe canned frosting! Since we were both dairy free I needed to stay compliant and believe it or not most boxed cakes and frostings are dairy free! I used my Cricut to make the glittered “one” cake topper. It’s in the “Magnolia Sky” font. I hot glued two wood skewers to the back of the cut-out. I also glued paper hearts onto appetizer skewers that I placed on top of the cake. For the cupcakes I used some of the hearts to add as cupcake toppers! How do you make glittered letters? I bought large cardboard letters at Hobby Lobby. I used regular white glue on the letters—painting it on in small batches. I then would pour gold glitter on top of the letters. I would shakes excess off into the box. I kept repeating and after every 4-5 times I would scoop glitter from the box to pour on top of the letters. These took me a little over an hour to make. However, it was spread out over time because I would have to let one side completely dry before I could start on the opposite side. 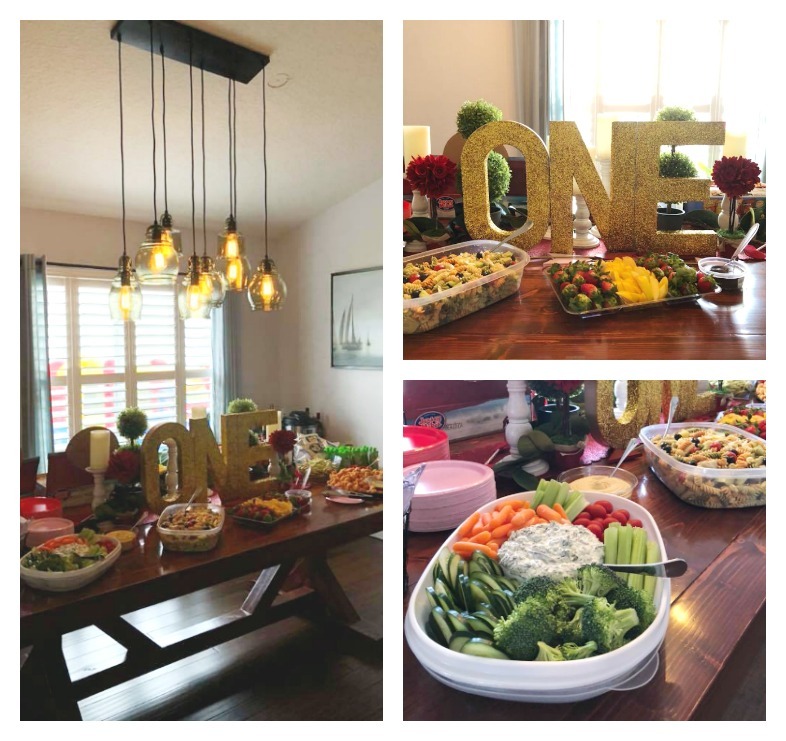 What kind of food do you serve at a 1st birthday party? 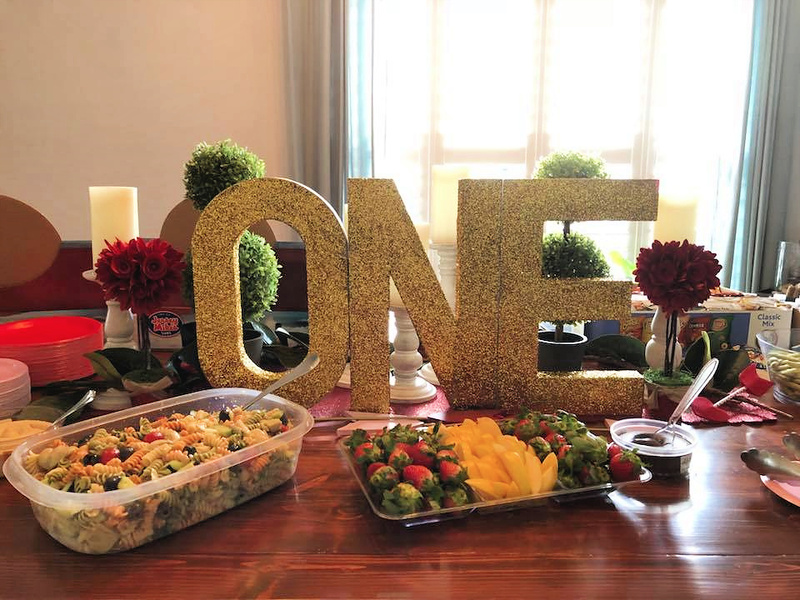 For the food table, I used a mix of Valentine’s Day Decor plus the glittered “T W O” letters that I had made for her first birthday photo shoot. ((See the paragraph above about making them.)) Depending on the time of day your party is will depend on your menu. We had a lunchtime party so it was only fitting to serve lunch. Since Reagan and I were still on a dairy-free diet I tried keeping as much food dairy free so that we both could eat it. This is the menu we served for our lunch time birthday bash! I feel like no party is complete without balloons! I love balloons (okay, and flowers too)! But no birthday is complete without balloons in my book. I always buy a helium tank from the store and fill my own balloons. This gives you the option to buy all different types of blends that you might not be able to find at the party store. For instance, I found these adorable heart-shaped latex balloons on Amazon! I then use that same heart curling ribbon to tie onto the balloons. I also mixed in some Gold Confetti Balloons, because why not? Thankfully, my awesome crafty neighbors came to my rescue and helped me fill all the balloons. Of course, I had to make her a cute onesie to go along with the theme. I kept it very simple and used my Cricut to make her onesie. I used Gold Glitter Iron-On Vinyl to make both onesies. Her first onesie read “one” the second one read “one-derful”. I changed her in to the second onesie after her cake smash! Pro Tip: always asked for help! I delegate grandparents and specific friends to arrive to the party early. Some will help with the kids, so that frees me up to be able to work on the last minute details. Then I save other task for family members and friends. In the past I’ve had my father-in-law put out chips, and the drinks in the coolers. Something that I know doesn’t matter how it’s done it’s just a task that has to be completed! I had my neighbor help fill up balloons. I had my mother-in-law chopping fruit! My mom helped make some peanut butter and jelly sandwiches for the kids. All simple task that can easily be delegated and take so much stress off your plate. 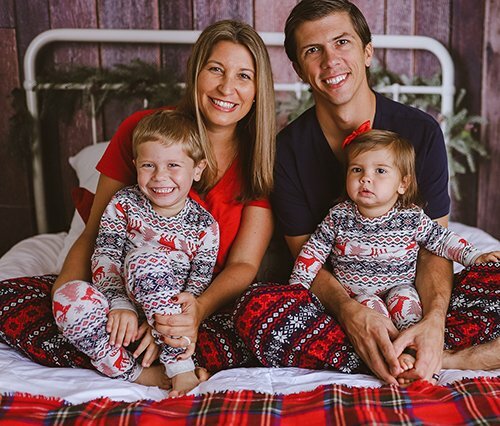 It truly takes an army to raise a child. The same concept goes for throwing a party! 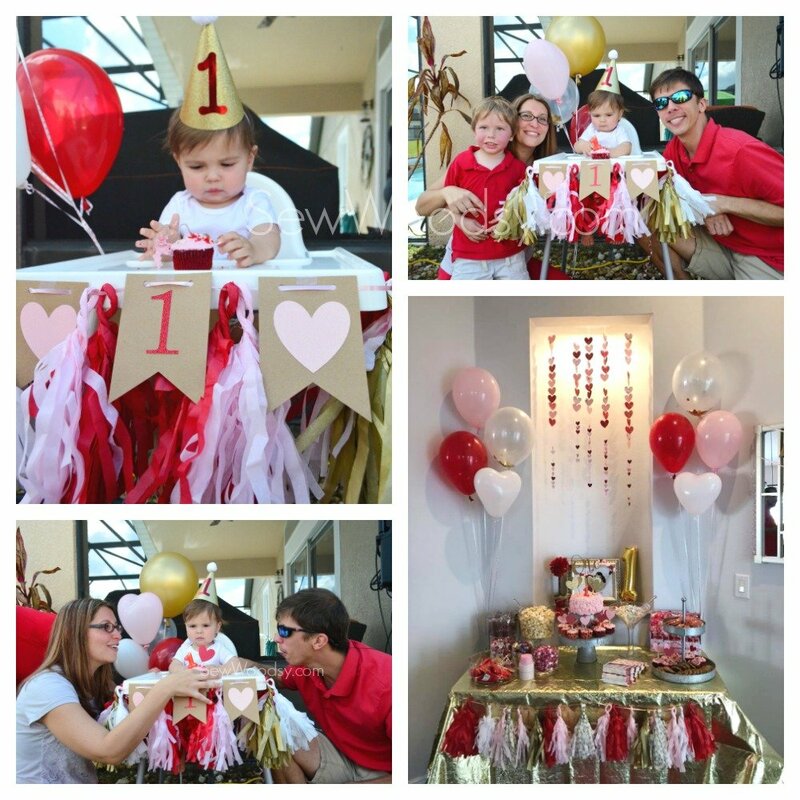 I hope you loved seeing a glimpse into our Valentine’s Day inspired first birthday party. I compiled a list of a few of the items from this party. 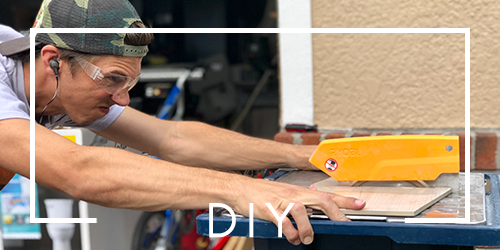 If you have any questions and want to know how I made something that maybe I didn’t cover or simply where to find a product pictured please feel free to leave a comment below! 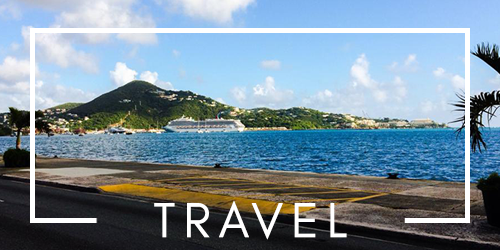 Disclaimer: There are affiliate links in this blog post. 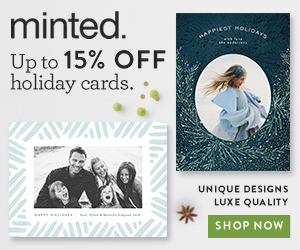 That means if you click on a link and buy something from it we will make a small percentage of the sale at no additional cost to you.